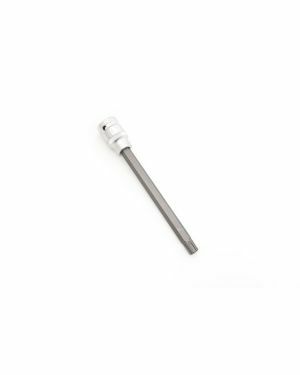 Head Bolt (10 x 1.5 x 112mm) for VW and Audi 2.0T and 2.5 engine. The head bolts on your VW and Audi are 1 time use as they stretch when properly torquing them to the vehicle. Be sure not to reused the headbolts on your car.